Use this website to quickly find the most important information about Tenerife South Airport: Flights (Departures, Arrivals), Parking, Car Rentals, Hotels near the airport and other information about Tenerife Airport. 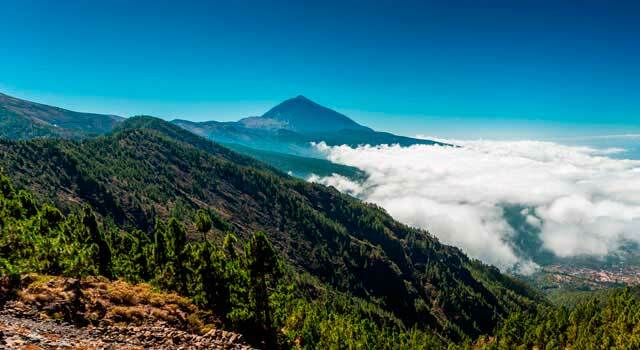 Plan your travel to Tenerife South Airport with the information provided in this site. 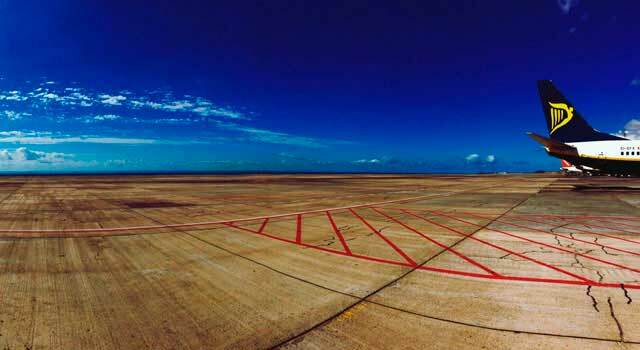 Tenerife South Airport (IATA: TFS) is the second busiest airport in Canary Islands. The airport is located 60 kilometres south west of Santa Cruz. Tenerife South Airport served over 9 Million passengers in 2015. There is only one terminal in Tenerife Airport. 92% of passengers are tourists. Tenerife South Airport (IATA: TFS, ICAO: GCTS) is the main and busiest international airport serving Tenerife Island, the largest in Canary Islands, Spain. It is one of the two airports located in Tenerife (the other airport is Tenerife North Airport). Tenerife South Airport is located in Granadilla de Abona, next to El Médano, 60 km south west of Santa Cruz de Tenerife. In 2017, 92% of passengers that used the airport was for tourism. During 2017, 11,249,327 passengers used the Airport, a 7.4% increase than the previous year. There are more than 100 connections and the days with more activity are on fridays during winter. The first source of tourism is United Kingdom. The traffic in the airport has been very stable on the last 15 years, between 7 and 9 million passengers per year, breaking records in 2016. 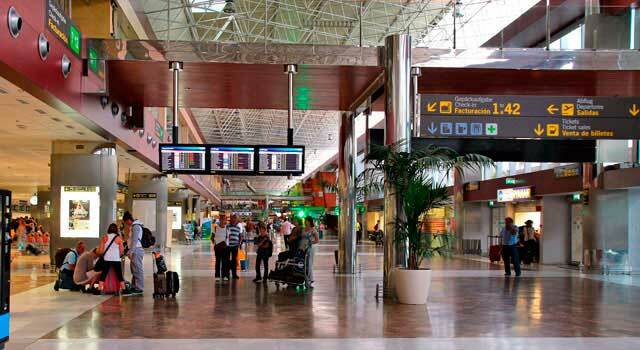 Tenerife South Airport consist of a single passenger terminal serving all flights. The terminal was first inagurated in 1977 and remodeled in 2007. In 2009 the terminal was extended. 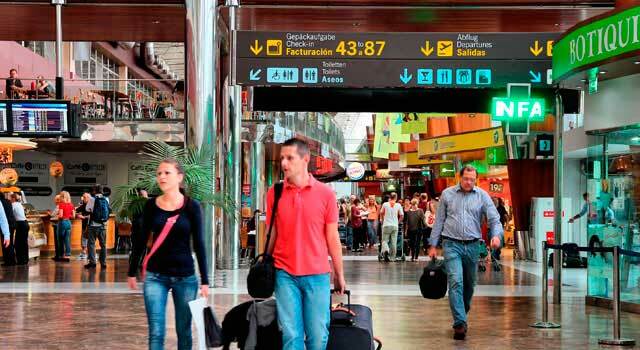 The tourism sector urges to expand the airport. Phone: +34 922 759 785 |informaciontfs@aena.es. Check here the car rental agencies to book your vehicle in Tenerife South airport. 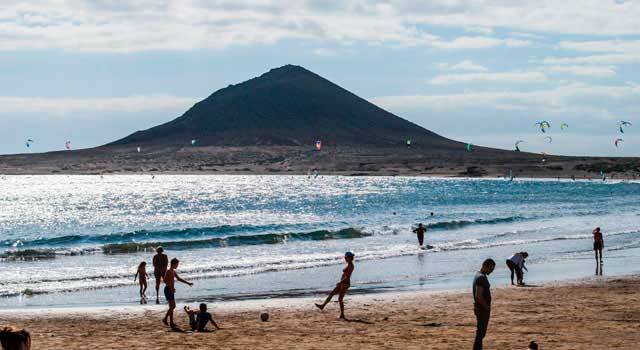 The tourism in Tenerife is growing and is predicted that the passenger numbers keep increasing on the following years. The capacity of the current terminal is 12 million passengers per year, but the traffic in the airport has traffic peaks on Friday, when the airport is nearly the maximum capacity.